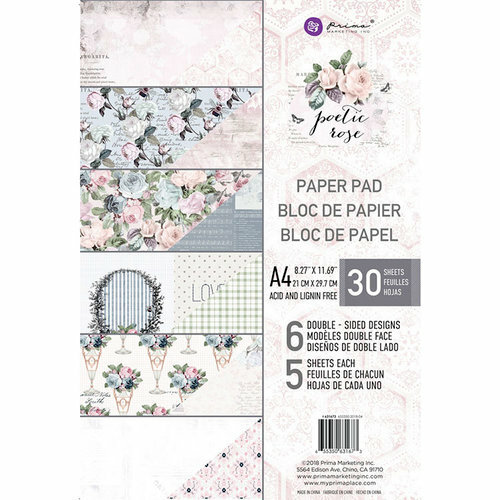 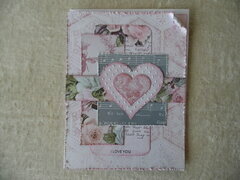 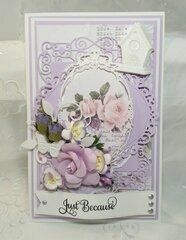 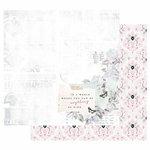 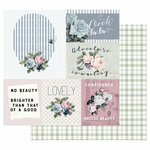 Find inspiration in the Poetic Rose Collection A4 Paper Pad from Prima. 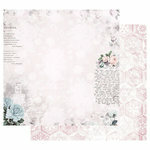 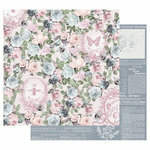 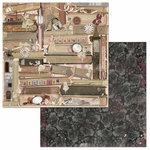 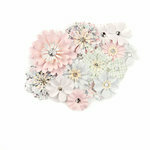 There are 30 double sided sheets of 8.27" x 11.69" pattern papers (5 each of 6 designs) included in the package. 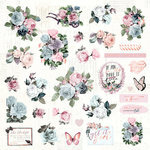 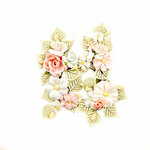 Patterns include flowers, plaid and more.